Review all of your properties in one, touch-friendly place. 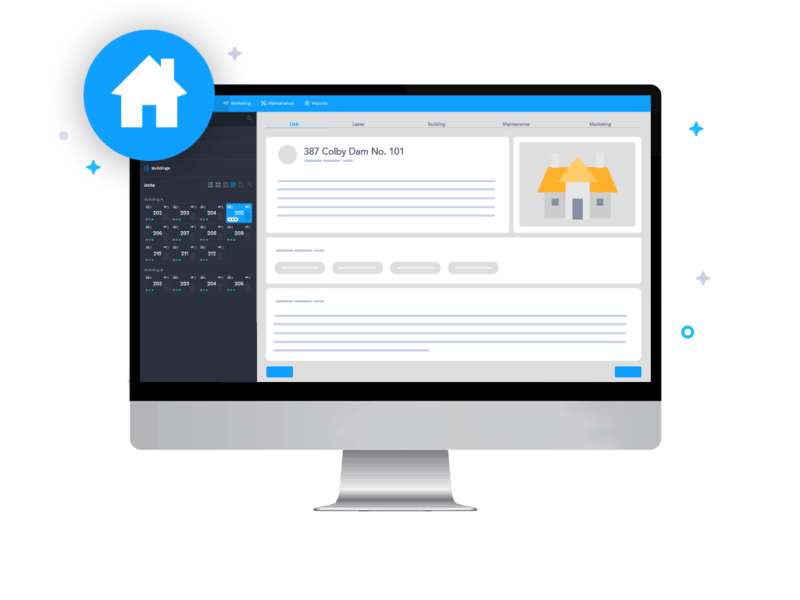 Navigate through your properties on desktops, smartphones, and tablets with almost no typing and instantly get a complete overview of your properties. Get the details on buildings, units, leases, maintenance, and marketing. 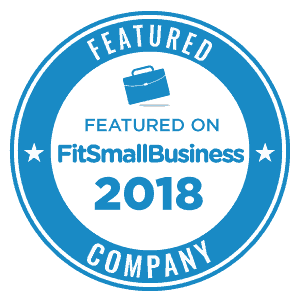 Add buildings and units to existing company portfolios. Select multiple buildings for quick viewing when you need it. Search your properties and perform common tasks through your properties page. Create and pay invoices, change schedules, and edit lease information. Quickly identify the status of a unit with color-coded unit notifications.